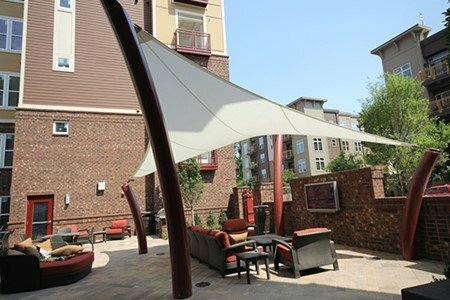 A local architectural firm designed the ultimate outdoor living room for residents of an upscale apartment complex to host community social events. 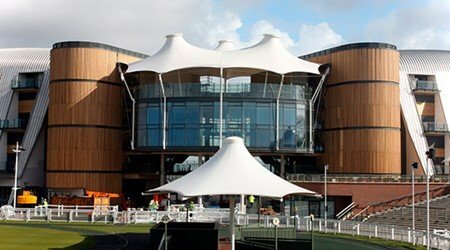 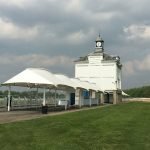 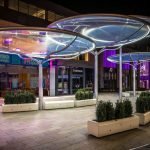 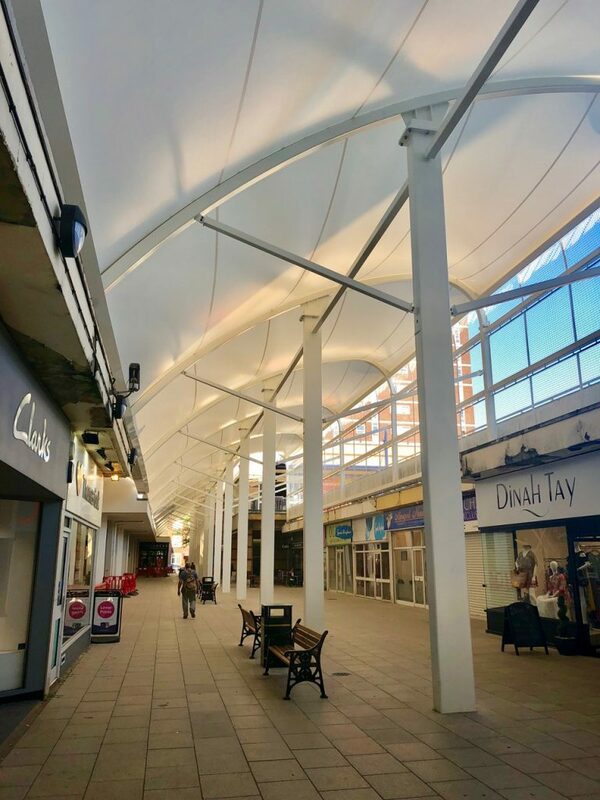 A fabric canopy was needed for the area to be functional all year round and Fabric Architecture’s “Sirocco” tensile fabric canopy was the perfect solution – beautiful, low maintenance, cost-effective and minimal impact on the environment. 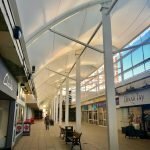 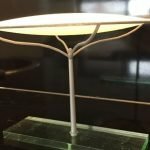 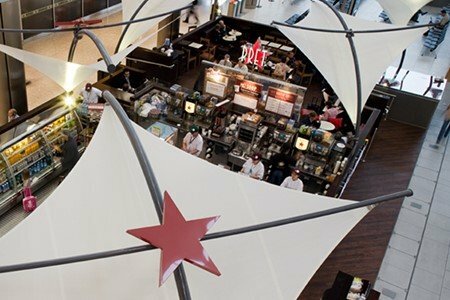 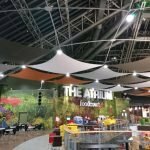 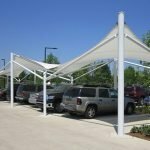 The challenge was to come up with a unique canopy that would exactly fit the space, without having to go down the custom Design & Build route. 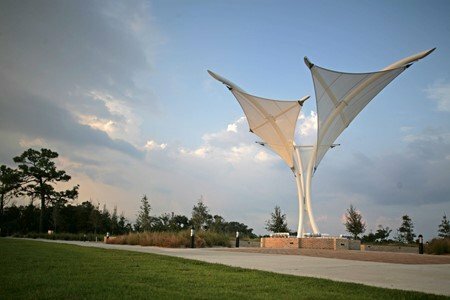 The structure was to be artfully designed and economically priced. 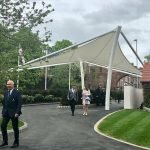 It was also important for the structure to blend into the surrounding block of apartments and be ‘environmental friendly’, requiring little maintenance. 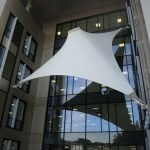 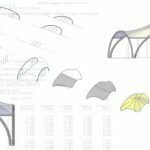 Fabric Architecture recommended a fabric canopy from their ‘ready to install’ Signature Structure called the Sirocco. 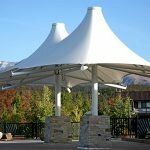 This 20’x 20’ structure has clean organic lines and completes the modern feel of the outdoor living space. 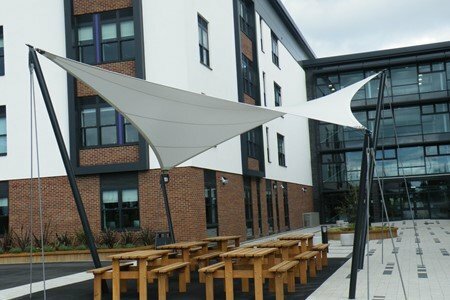 The Steelwork color was carefully selected in order to compliment the balconies of the surrounding buildings. 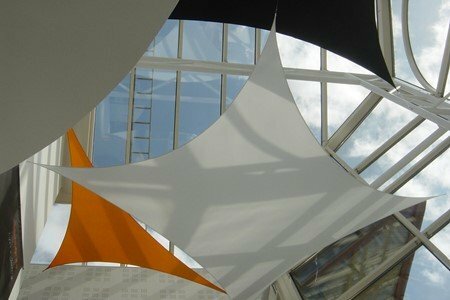 To keep in line with the developments ‘eco’ theme, a long lasting, recyclable Silicone Coated Glass fabric was installed.